Prahova is a county (judet) of Romania, in the historical region Muntenia, with the capital city at Ploiesti. This county has a total area of 4,716 km². The relief is split in approximately equal parts between the mountains, the hills and the plain. 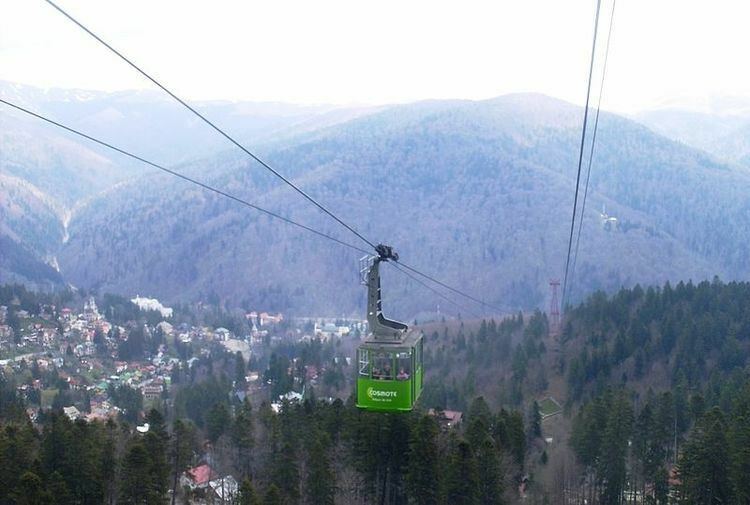 In the North side there are mountains from the southern end of the Eastern Carpathians - the Curvature Carpathians group; and the Bucegi Mountains the Eastern end of the Southern Carpathians group. 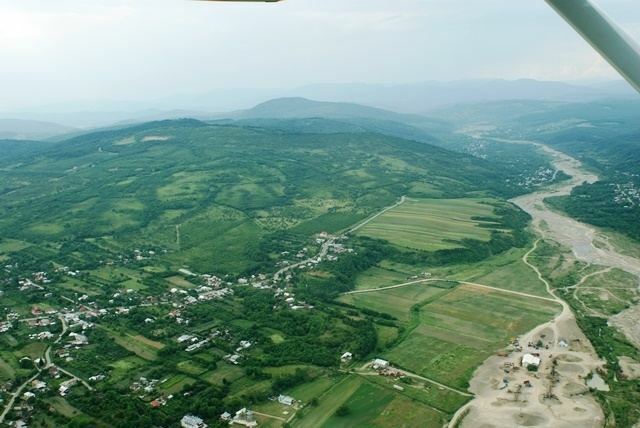 The two groups are separated by the Prahova River Valley. The south side of the county is a plain, on the North West side of the Romanian Plain. The main river is the eponymous Prahova River. It flows from the mountains, through the Prahova Valley collecting many other rivers - the Doftana River, the Teleajen River and others. The area contains the main oil reserves in Romania having a long tradition in extracting and refining the oil. The county is heavily industrialised, more than 115,000 people being involved in an industrial activity. It realises over 8% of the countrys industrial production. Some of the biggest international corporations like Coca-Cola, Unilever, InBev, Johnson Controls, Cameron, Weatherford, Michelin, Timken and others have invested heavily in the recent years. 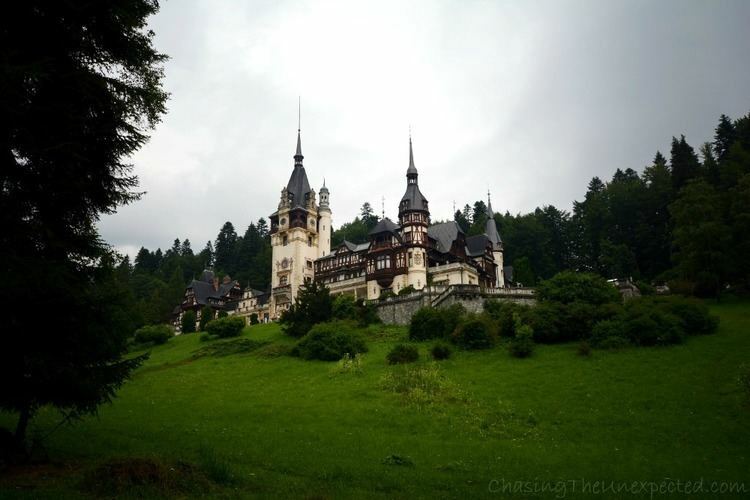 The Prahova Valley is one of the areas with the highest tourist potential in the country having one of the best tourism facilities in Romania. The Valenii de Munte Resort.